Happy Halloween! 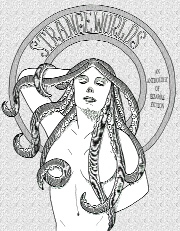 A short short story of mine, Le Mycète Sans Pitié, appeared today in a publication called, “STRANGEWORLDS: An Anthology of Bizarre Fiction.” So far the book is only out in a Kindle edition (for $1), but publisher BizarreBooks promises to have a chapbook version available soon. According to the book’s description, these are “bizarre out-of-this-world mindf**k stories.” So, uh, you’ve been warned. A story of mine, “The Angelic Host,” was made available this week in the anthology, Serve in Heaven, Reign in Hell. 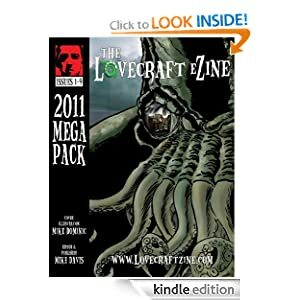 Published by Static Movement, a speculative fiction micro-press with a growing footprint of fantasy, science fiction and horror-themed anthologies, Serve in Heaven promises readers “avenging angels, devious devils, and tempted mortals.” A copy will set you back $15.99.